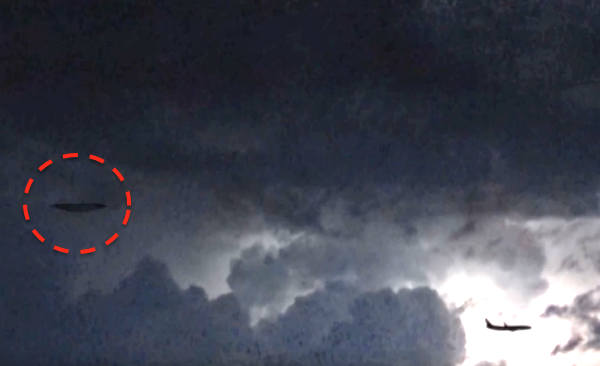 UFO SIGHTINGS DAILY: UFO In Lightning Storm Over Italy, Night July 2016, Triangle disk, Video, UFO Sighting News. UFO In Lightning Storm Over Italy, Night July 2016, Triangle disk, Video, UFO Sighting News. 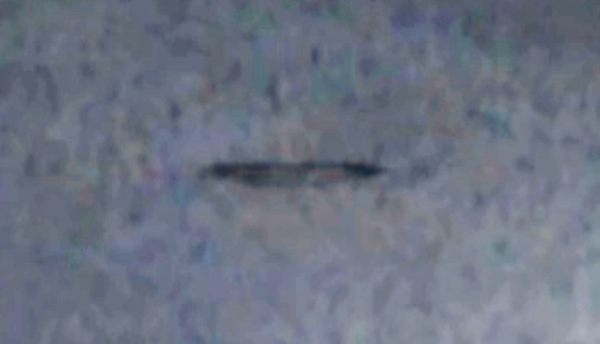 UFOs like this one have been known to either be the cause of the lighting in some clouds, or be attracted to it, because around the globe, UFOs have been seen in the clouds when the lighting flashes. This is not a first time ever. Just here in Taiwan in the last 10 years, they saw UFOs in clouds two times, on two different storms. So...everhwere there is a storm, there is the potential that it could be a UFO causing it, or attracted to it. Excellent video by UFOvni2012.